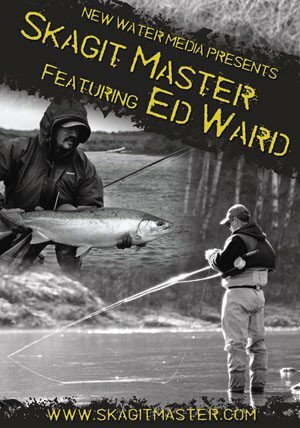 Discover the secrets of Skagit Casting and the man driving of its evolution. 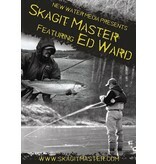 Visit Skagitmaster.com beginning August 29 to purchase "Skagit Master--Featuring Ed Ward". A New Water Media film produced by Jeff Mishler.